Child Support: Who, What, Where, When and How Much? 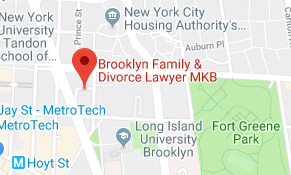 You and your child’s completely reasonable and dedicated co-parent decide that you may not continue your marriage; so you separate your living quarters in January of the year of your eventual divorce. Naturally, you assume, you both want what is best for your child, so you can count on one another to voluntarily provide for her just the way you did together. Except, a few months later you discover that the one time “love of your life” has been heavily embroiled in a really steamy Carlos Danger inspired online love affair – that’s become real world!! They want to travel the world instead of paying for Hildegarde’s cello lessons, clothing or private school tuition. 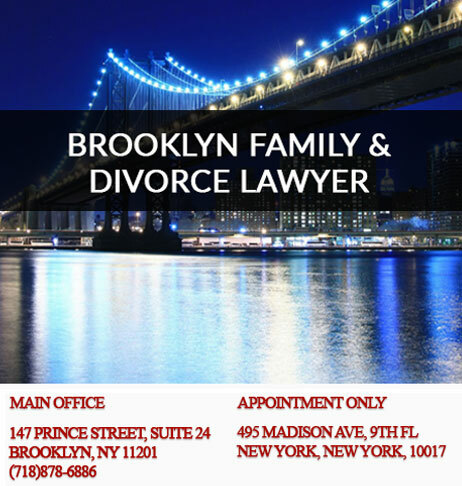 “Wait a minute…”, you think, “these expenses were never a problem in the past… Just because we aren’t going to be together certainly they understand the needs of our child…” The next logical thing to do is admonish your co-parent for losing their feeble mind, right? Maybe not, because then the voluntary payments stopped all together – and with their missing in action parenting plan – you’ve got even more expenses than you had before. It’s now the end of June, school is out and your soon-to-be-ex announces not only will there be no camp this year, there will be a long term lifestyle change for your daughter. Great. Now it occurs to you that you might need a Temporary Child Support order. You go to file for for a Child Support Order, and expect that your dwindling household resources will be replenished back to the time that your darling began timeshare hopping with their new lover in April – but – uh oh – think again. It’s going to take three or four months to get this settled, which puts you in October or November of the same year – and in the mean time, you better have a way of taking care of yourselves or foreclosure will become your most urgent legal problem. You may get some child support retroactively – but it will only be back to the date you applied for relief…. which was July, not April when things got “complicated”. Unfortunately, the judge in your case did not agree with you about the amount of the Temporary Child Support Order either. The smartest thing to do to avoid this kind of financial disaster, and an interruption in the quality of care and lifestyle for your child is to plan for child support obligations from the very beginning. Plan for what it should be, and then go to the court with a Temporary Child Support Order and have it “so ordered”. If you reconcile, no problem, you can have it rescinded. 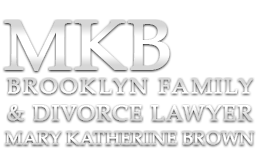 But if the divorce does come to pass, then after all the other details about visitation, custody, provisions for support and extracurricular activities are defined, you can take a Child Support Order to the court and have it “so ordered” as well. Use this user friendly NYC Human Resources Administration Child Support Calculator to determine the range of Child Support you are likely to be awarded; or conversely, required to give: https://www.nyc.gov/html/hra/html/directory/child_support_calculator.shtml – and feel free to send us any questions about your personal circumstances below. After all, time is of the essence on this legal issue and the longer you wait, the longer your child will suffer.